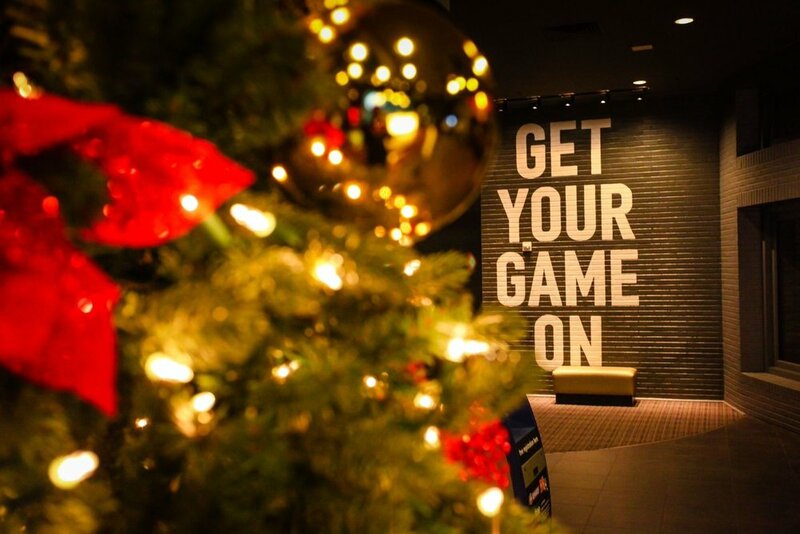 The Holidays are our FAVORITE time of the year and we love that Dave & Buster’s lets our creativity and love for the holidays shine every year. 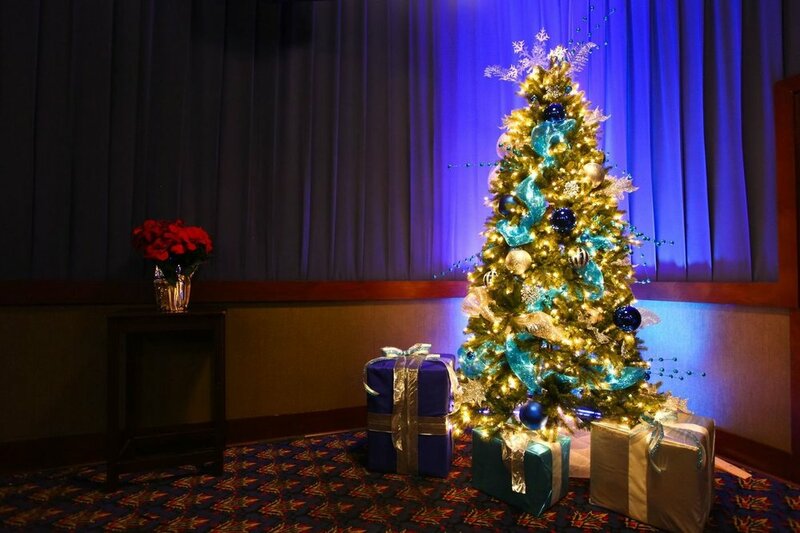 We transform different areas of the venue with ceiling installations, Christmas trees, oversized presents, light up garland and so much more. 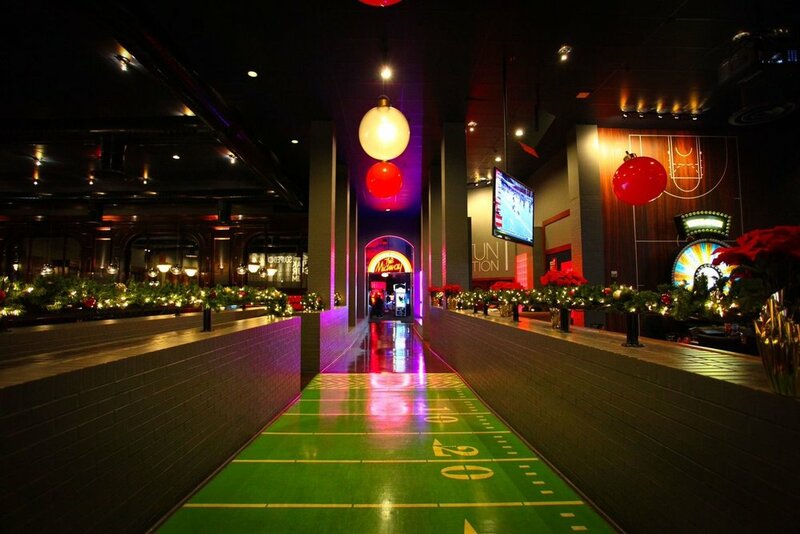 The holiday spirit is unique in each section, from classic Christmas to modern metallics to winter wonderland to whimsical peppermint to bright neon, we have done it all. 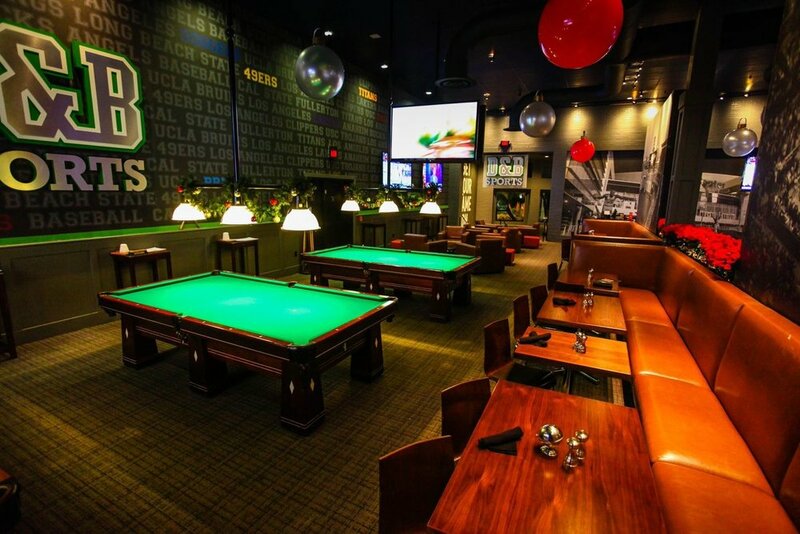 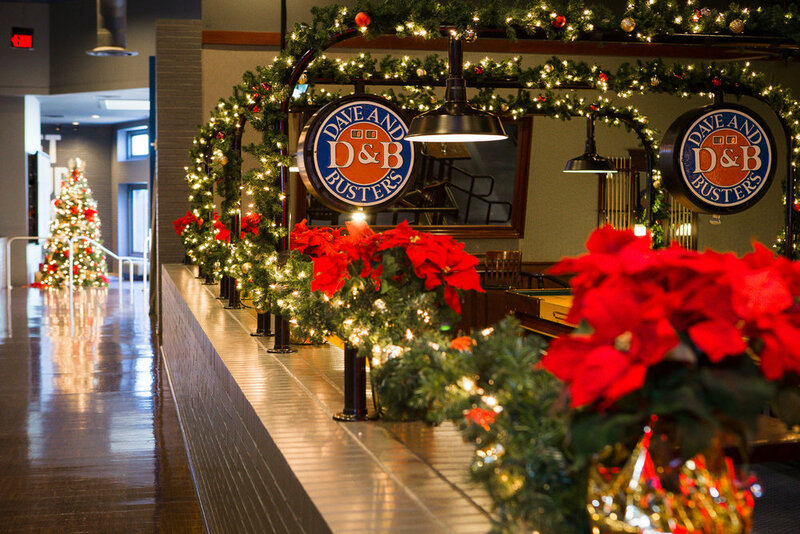 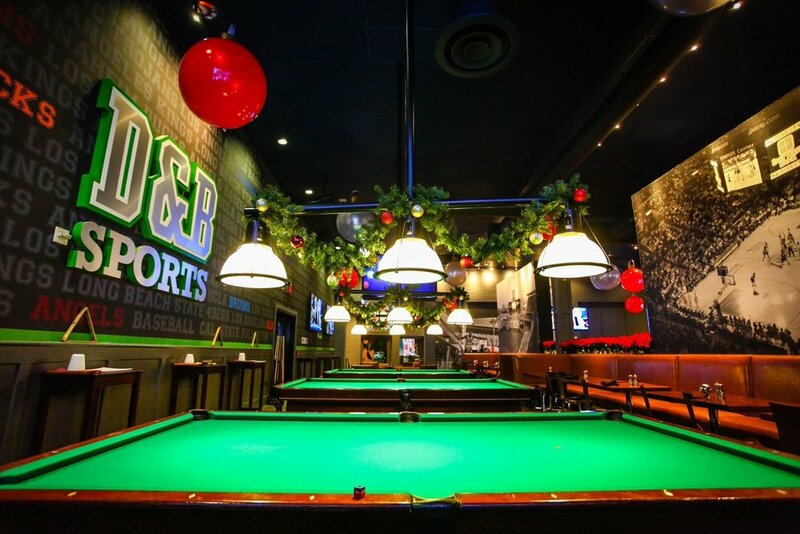 Stop by Dave & Buster’s next year in December and check out all the holiday cheer!